A great landing page conveys the value that a visitor will receive in exchange for filling out your form. What's in it for them? Bullets work great. So does header text. 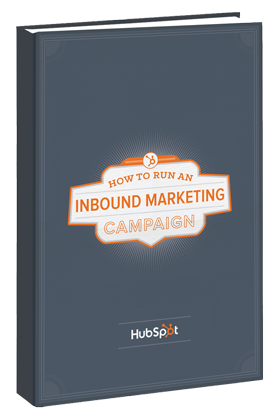 In HubSpot, the Landing Pages tool is closely linked with the Forms and Call-to-Action tools. Create a call-to-action to get visitors from your website and emails to your landing page. Use a form that generates leads and asks the right questions at the right time. Need help? The landing pages user guide is a great place to start.